One of the most crucial components for any recording artist—be it at home or in a professionally built studio—is the audio interface. It’s the gateway between your instruments and your software, and a poor quality audio interface can limit you in a number of ways. 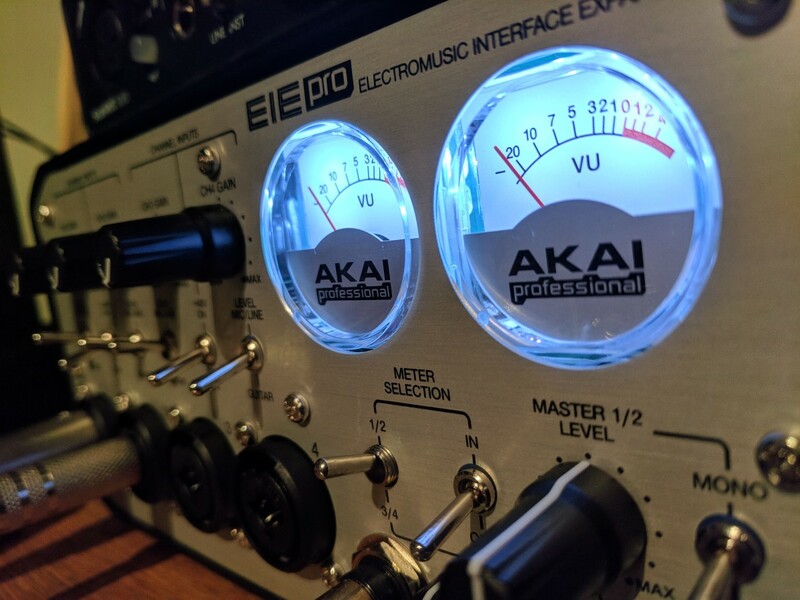 Akai, a name with a long history in audio equipment, threw their hat in the audio interface ring with the Akai EIE and EIE Pro, an audio interface aimed at the home recording market with the goal of delivering professional quality equipment at home studio pricing. But did they succeed? 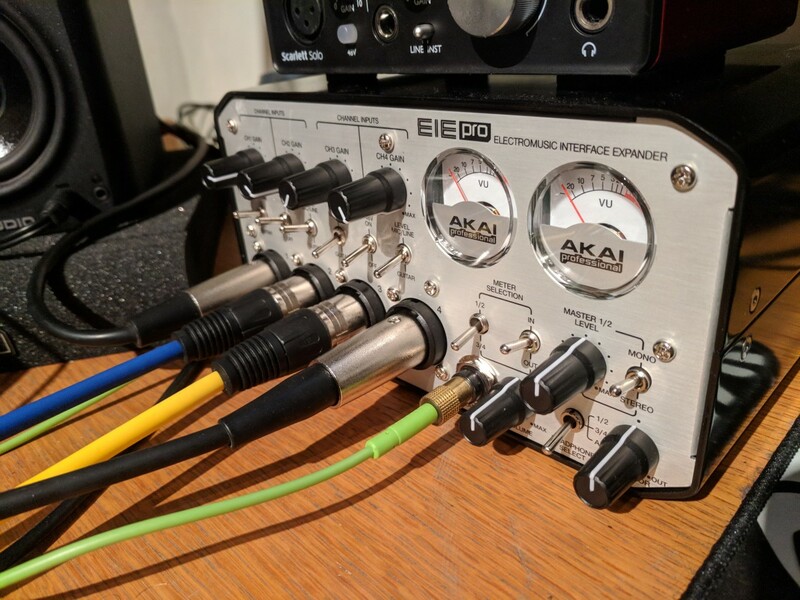 In this article I aim to bring you an in depth Akai EIE Pro audio interface review that should leave you well enough informed to confidently buy—or not buy—one of these interfaces. What exactly does the Akai EIE Pro do? 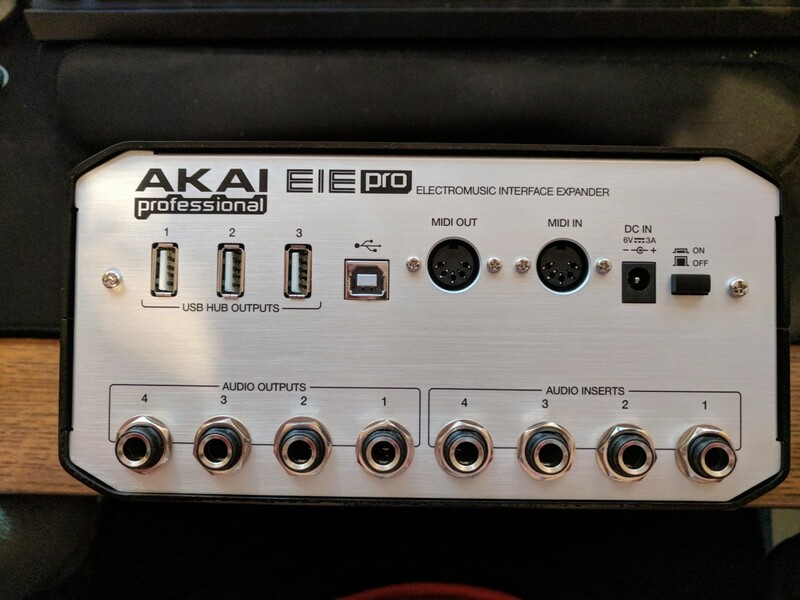 Let me start by saying that if you don’t know what an audio interface is, or why it’s important, you probably shouldn’t be looking at an EIE Pro. But for a brief explanation, an audio interface is exactly what it sounds like. 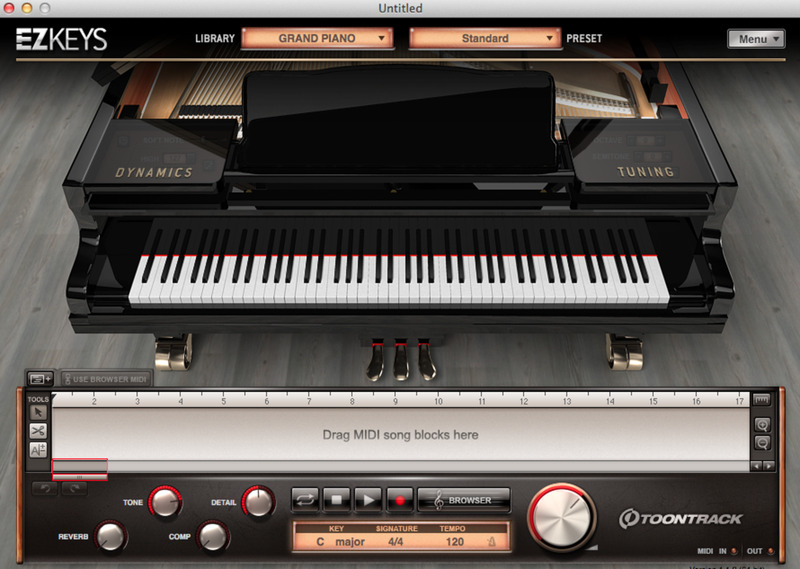 It’s an interface between you and your audio software. It connects to your computer (usually via USB), and you can then plug certain devices into it (microphones, guitars, MIDI devices, etc) in order to record them. 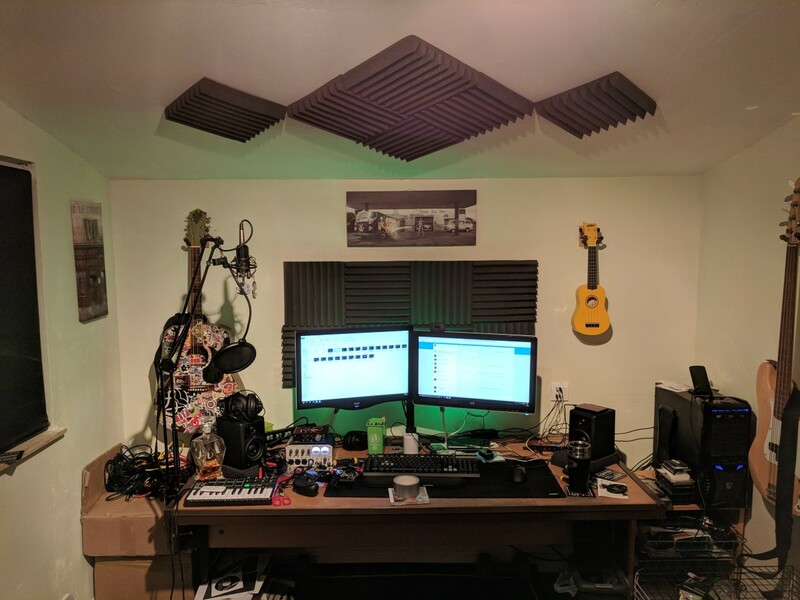 You could connect these devices directly to your computer, but your typical computer will not have great latency or audio quality, which is fine for Skype calls, but not ideal for producing music. 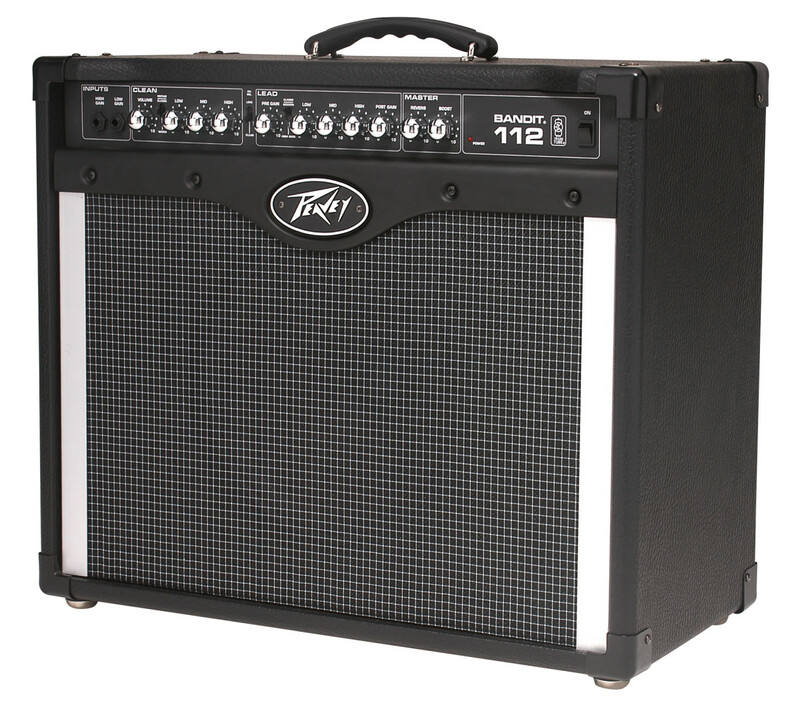 The EIE Pro offers you four inputs in the form of XLR/jack hybrid connectors. Phantom power is available to all of these inputs, allowing you a great deal of versatility in what you can hook up to your audio interface simultaneously. You can also switch the inputs between “mic” and “guitar” settings, allowing you to easily record guitar directly into the interface. There is also a headphone out for monitoring. Around the back there are four insert points for connecting to to external processing equipment—a compressor, a compressor—and four output points that correspond to the inputs, allowing you to pipe the output of individual inputs to wherever you might want it to go. Also around the back you will find MIDI in and MIDI out sockets, and three USB hub connections. Moving back to the front of the interface we have perhaps the most striking feature; a pair of VU meters. The rest of the switches and dials on the front are for controlling levels and altering the way the interface behaves, but more on that later. The USB 2.0 connection has sufficient bandwidth to allow you to record all four individual inputs at the same time. This is a great if you need (or want) to put multiple mics on an instrument or guitar cab and then tweak the output from each later. The EIE Pro is capable of 24-bit recordings and rates up to 96kHz, which puts it ahead of most audio interfaces in this corner of the market, including its predecessor, the Akai EIE (without the “Pro”). 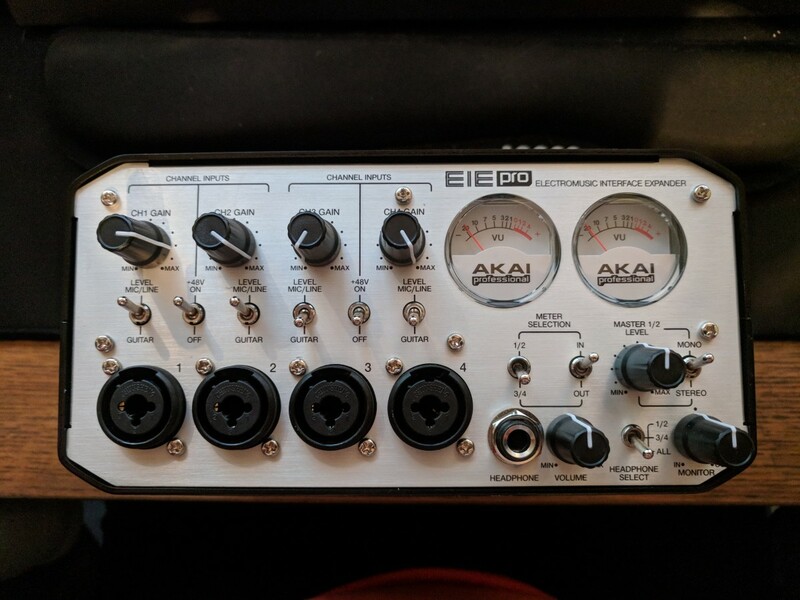 The look of a thing is generally the first thing you’ll notice, which is perhaps why Akai seem to have spent a great deal of effort making the EIE Pro look the part. It’s solid metal casing feels sturdy and well made. I wouldn’t to test this theory but I imagine if you dropped this thing on the floor from a decent height, the floor would suffer as much as the EIE Pro! The design itself is clean and functional—almost industrial—with a brushed aluminium front and glossy black edges. It would look just as at home in a factory, controlling hydraulic pressures and core temperatures, as it does in a home studio. Everything has a satisfying air about it. 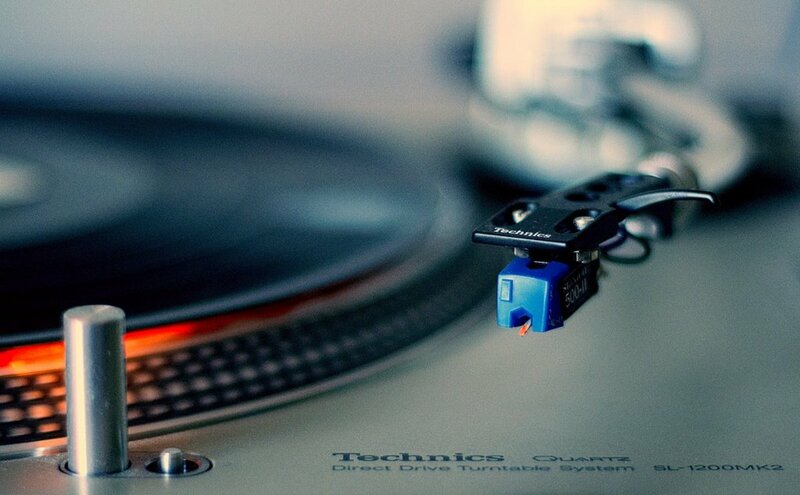 From the smooth motion of the VU meter needles, to the chunky “clunk” you get when you flick a switch. And it’s a hefty lump which means no sliding around the desk at the slightest tug of a cable. The main inputs are all up front which, depending on your preferences and set up, can be a good or bad thing. Some people prefer to keep that stuff out of sight and a nice clean work space up front. Others (and I would hazard a guess that this is most of Akai’s intended audience) would prefer the ease of switching the cables in and out. Generally speaking, I get the impression that great deal of thought has gone into the look and feel of the Akai EIE Pro, from the flicky switches to the VU meters that light up red when you clip. Even in areas where design is sparse, it feels intentional and thought through. Starting with the extras, the three port USB hub is a very nice feature, especially for those who may be working from a laptop, or just don’t have that many free USB ports. I’m unclear on how USB bandwidth is affected by this, however. We know it can handle four simultaneous audio tracks, but would it start to degrade if you began copying lots of data to a USB memory stick at the same time? That being even if you were limited to only using the ports when not recording (you’re not, that much I’ve tested) it would still be a very useful feature. Things get a little muddy when you start getting into the operational aspects of the unit itself. I’d definitely recommend reading the manual before firing this baby up, as there are a few things that can be quite confusing. For example, the four mono inputs can also operate as two stereo inputs, and there is a switch to choose between these modes. Presumably to save on components and space, a lot the controls seemed to be designed around the two stereo inputs, rather than the four mono. Such as the VU meters, which have two switches. You can switch between monitoring input or output, and you can choose between inputs one and two, or inputs three and four. Similarly, the headphone switch can chose one and two, three and four, or all. 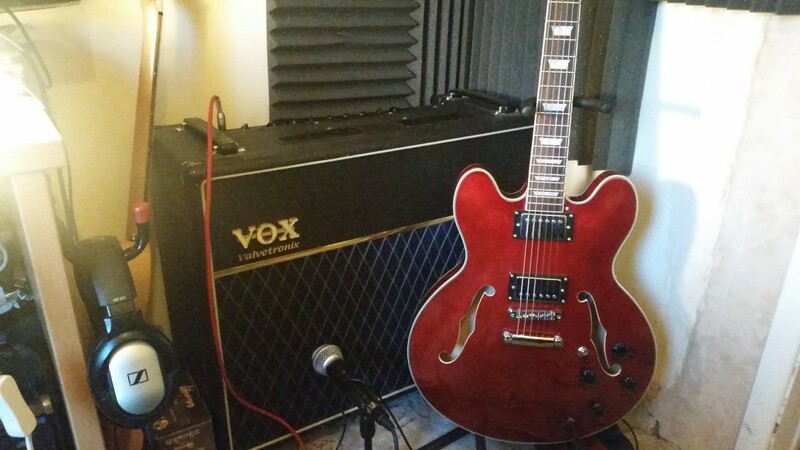 Each individual input can be switched between “mic” and “guitar”, but the 48v phantom power works, once again, on one and two, and then three and four. One area where there is a separation of each input is around the back. The inserts and outputs give you a lot of flexibility in how you run your setup. If you look on Amazon or certain other marketplaces that allow consumer reviews, you might find more than a handful of negative reviews from people who bought the Akai EIE Pro and had trouble getting it to work properly. These complaints ranged from poor audio quality to causing their machine to crash. It’s worth noting that a good number of these reviews can be put down to someone not reading the manual, or not understanding what the device actually does. There are also reports from a few years ago of some issues being fixed with a firmware update. And, of course, there are the unfortunate souls who just received a faulty unit. It’s an inconvenience, but it happens. In general, though, EIE Pro seems to be considered a solid, capable audio interface that is well worth the price. Even professional audio sites—whose audience isn’t necessarily going to be looking at the EIE Pro—review it positively. But don’t let this be your only stop on the road to an informed purchase. Check out other reviews, watch some video demonstrations (like the one below!). And if you happen to own one of these, please leave a quick comment below and let everyone know what you think of it!